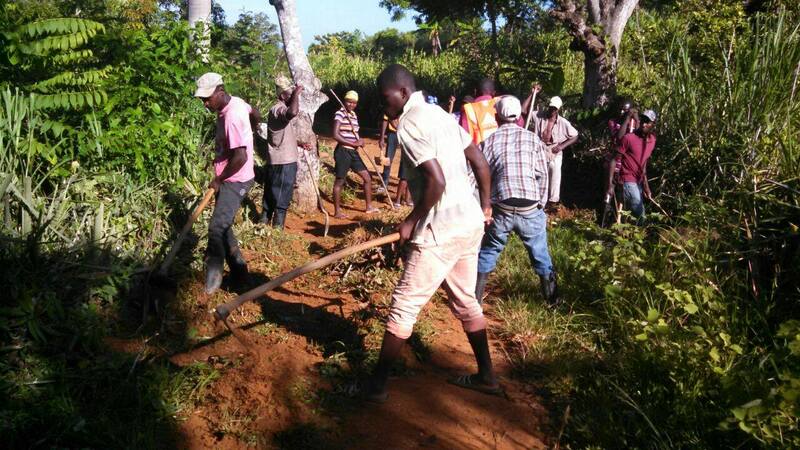 BlogHome » Donation · Haiti » Join our campaign! Build a new generation of leaders in Haiti! Join our campaign! Build a new generation of leaders in Haiti! “Last year we restarted our peanut cooperative and planted 1000 new banana trees in Capotille. We are doing everything we can to lift our community out of poverty. Because the goverment is not working, we have to rely on one another.” Marc Aurel, Capotille leader. 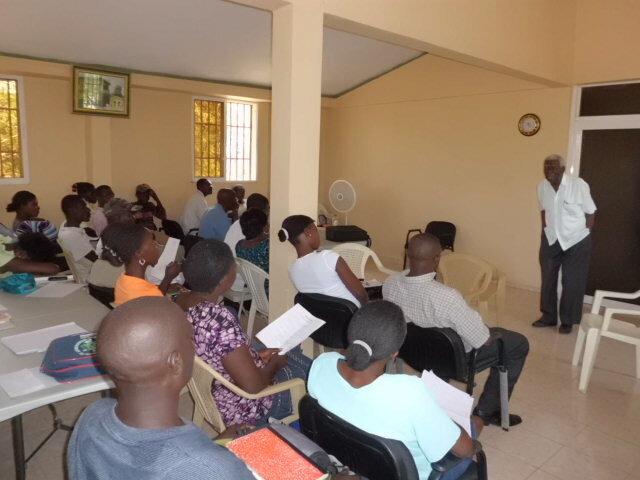 OPODNE (Organized People for the Development of the Northeast), the PICO International effort in Haiti is developing a new generation of leaders. OPODNE works with leaderhip teams in 11 towns that are dedicated to community, transparency and accountability. With small investments from people like you they have leveraged over $200,000. 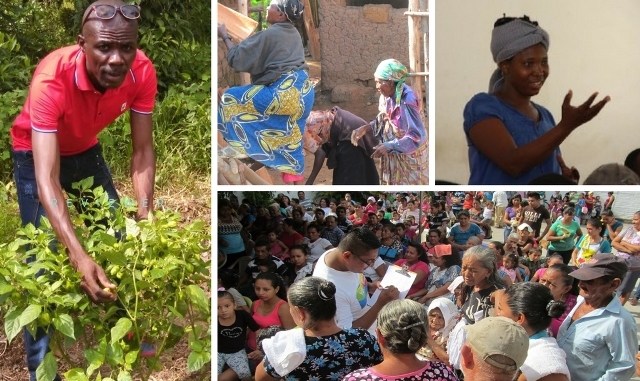 Six hundred leaders have engaged 2500 people in community activties like road building, reforestation, clean-ups, and computer training. They sustain six economic development cooperatives and three midro lending programs. Please join our campaign. 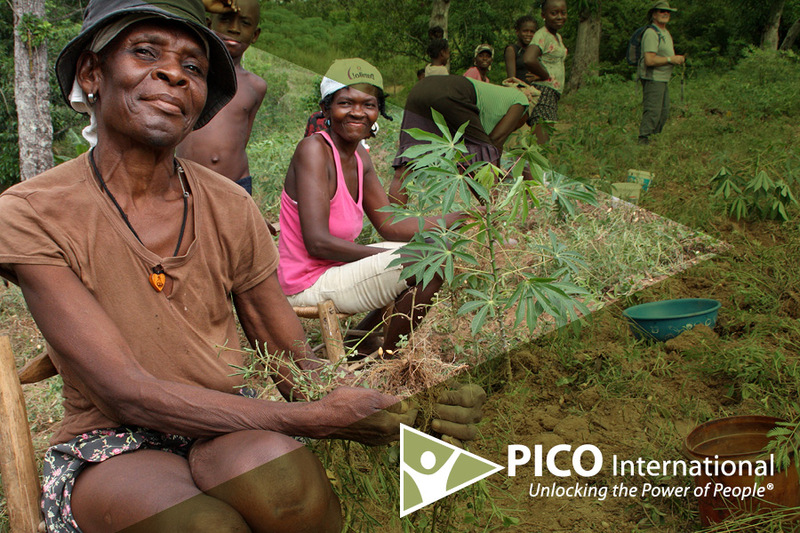 Every dollar you give will be matched by a generous friend of PICO International. Imagine what you gift can do! WE SURPASSED OUR GOAL AND RAISED $104,875! – THANK YOU! previous post: Join our campaign! Help the people of El Salvador get clean water!